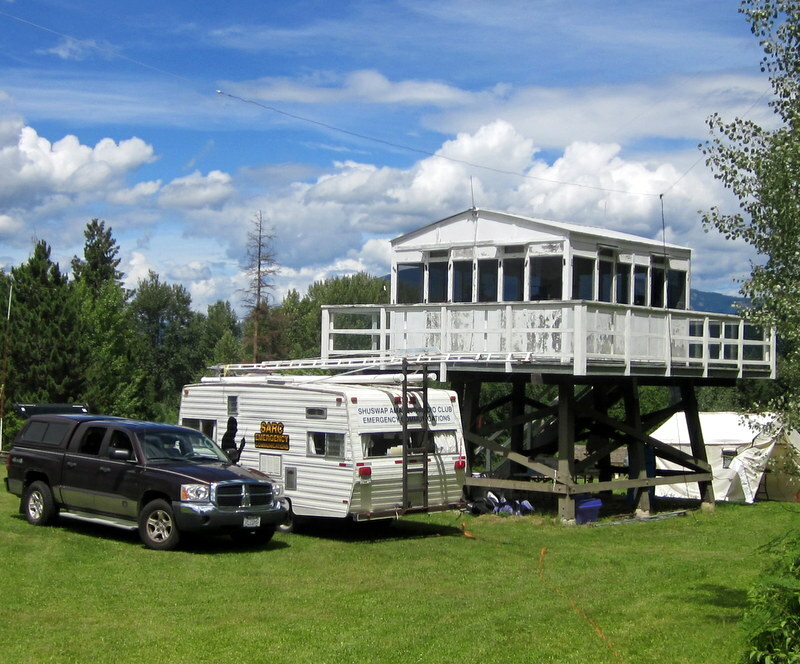 The SARC website is primarily intended to serve the Amateur Radio (also known as Ham Radio) community in the Shuswap area of British Columbia. We hope that it will be of assistance to all Amateur Radio Operators, and perhaps to shortwave listeners and scanner enthusiasts. In addition, the web site may assist Radio Amateurs in their support of the Shuswap Emergency Program.